Moto Mods ads targets Apple and Samsung Skip the Seven is definitely for the Galaxy S7, Note 7 and the new iPhone 7. So what’s Motorola aiming for their aggressive ad campaigns? 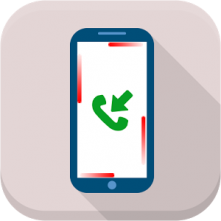 Unlocked S7 and S7 Edge Available for US starting at $670 Consumers in the United States can now have an unlocked Galaxy S7 and S7 Edge for sale in various carriers. This US version is worth a look. 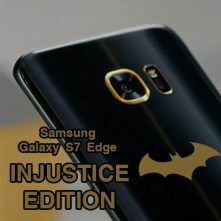 Meet the Samsung Galaxy S7 Edge Injustice Edition Beautifully packaged with Samsung Gear VR, earphones, exclusive freebies, and wait – a real gold-plated Batarang. Ladies and gentlemen, the Samsung Galaxy S7 Edge Injustice Edition.